Defence Minister Arun Jaitley on Thursday accused Pakistan of thwarting the atmosphere necessary for dialogue with India, asserting that the Narendra Modi government has taken various major steps to ease the situation between the two neighbours, but Islamabad only responded with cross-border terrorism. Replying to a question on the issue at a press conference here, Jaitley said since coming to power three years ago, the Modi government took “significant steps” to improve the relations between India and Pakistan. Jaitley, in this regard, referred to PM Modi’s invite to his Pakistani counterpart Nawaz Sharif, along with other SAARC leaders for his swearing-in ceremony in May 2014. He also cited PM Modi’s surprise stop-over in Lahore in December 2015 to attend PM Sharif's birthday and a marriage function at his house there. All these steps taken by New Delhi were intended to defuse tension between the two neighbours, the senior minister said. “But each one of these have been responded by, let us say, a Pathankot or a Uri or by (recent) mutilation of two of our soldiers. And, therefore, that environment which must exist for a talk has been successfully prevented by Pakistan,” Jaitley said. He was addressing a news conference on the recent completion of three years of the Modi government. Jaitley also said the Indian Army and the BSF were “dominating” the Line of Control (LoC) irrespective of troubles being created by foreign insurgents or domestic terrorists. “I don’t want to get into the strategic details but in the past few weeks our armed forces are dominating the LoC. Our security forces have been maintaining control over the situation,” Jaitley said. “The security forces have been able to build up a lot of pressure on them, and the results, some of which are evident almost on a daily basis…The situation in Kashmir is better than the impression,” he said. Last week, the Indian Army had said it had launched “punitive fire assaults” on Pakistani positions across the LoC, inflicting damages there days after two Indian soldiers were beheaded by the Pakistanis. The Army had also released a video of this military action that showed some structures in a forested area being blown up. 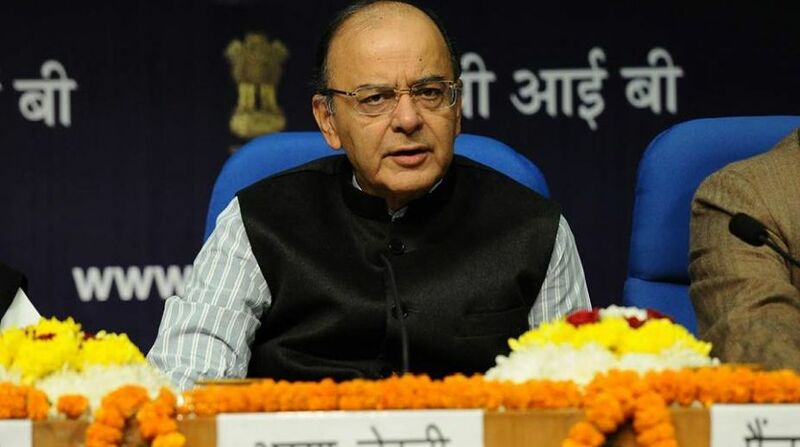 Admitting that the situation in South Kashmir has been challenging, Jaitley claimed it was “much better” in the rest of the Valley. “We (recently) stayed there for the three-day GST Council meet, only some areas were tense, Srinagar was quite normal,” he added.